Browse through our collection of photography from Swain to get acquainted with it before your ski trip or to relive great memories on the slopes at Swain. 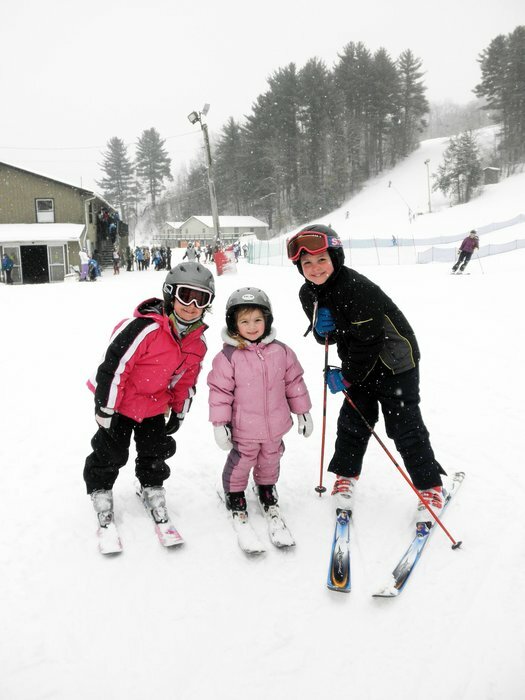 Happy campers at Swain Resort. Buying a 2014/15 season pass early can earn you free skiing for spring 2014. 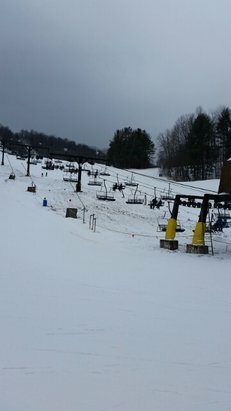 Northeast season pass prices from ski resorts in New England and New York. 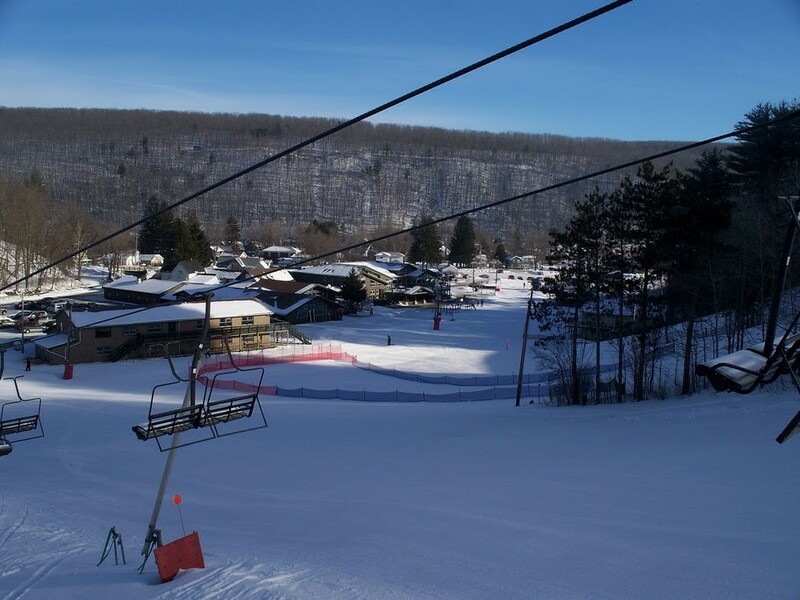 Tons of newness awaits riders at Swain, one of the top ski and snowboard resorts in Western New York.